A dental crown or bridge can improve your smile! A dental crown, sometimes referred to as a cap, is a hollow, artificial tooth like structure. The dental crown encases the remainder of the tooth and distributes forces evenly across the tooth surface. Crowns are sometimes used to aesthetically improve a tooth. 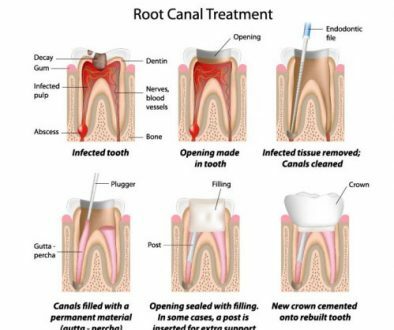 A tooth that has been fixed with a crown is very difficult to distinguish from a natural tooth. A dental crown is a simple procedure, comparable to having a filling. The dentist first gives you a local anesthetic and then files down the tooth that needs to be restored. A mold is then taken of the filed-down tooth and nearby teeth. The mold is then sent to a laboratory and a custom crown is built using restorative material based on the impression. Crowns are made from various types of materials. Depending on which tooth needs a crown, your dentist will suggest a material, or combination of materials, that is right for you. This process typically takes two weeks. During fabrication of your crown, your dentist places a temporary crown over the tooth that needs to be restored. It protects your tooth until the final crown is ready. 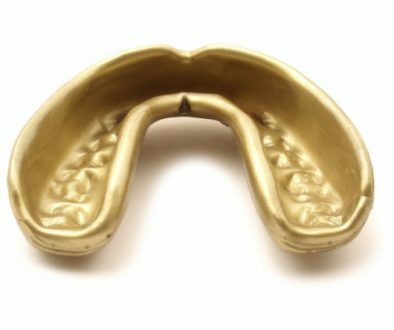 The final crown will be the right shape for your mouth and requires only a short appointment for cementation and bite adjustment. If you’re missing segments of your teeth, a dental bridge from adentaloffice.com could be the solution that leaves you smiling. 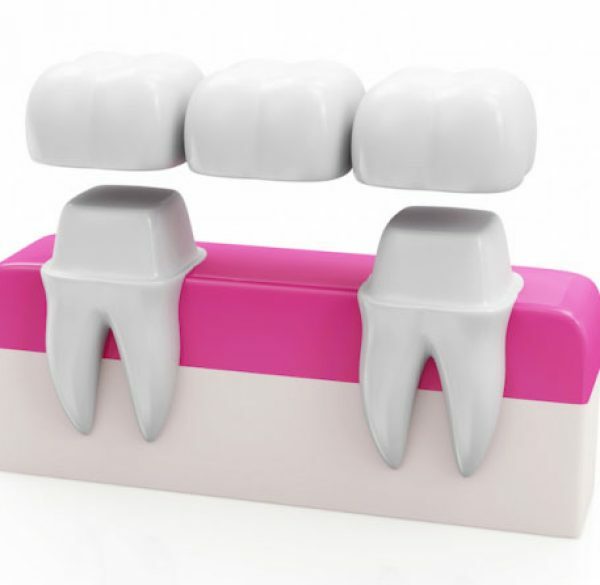 As a natural-looking appliance, a dental bridge is custom made to match your mouth and remaining teeth seamlessly. If you take good care of your bridge, it can last in excess of 10 years. Bridges should be brushed and flossed daily, just like your natural teeth. 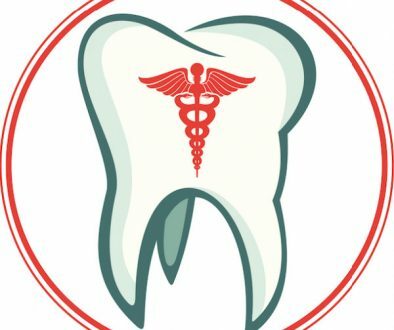 Regular dental visits and professional cleanings are also important factors to maintaining the health, appearance and longevity of your dental bridge. Contact the dentists at adentaloffice.com in Barrie, Ontario to schedule your appointment for dental crowns or bridges.